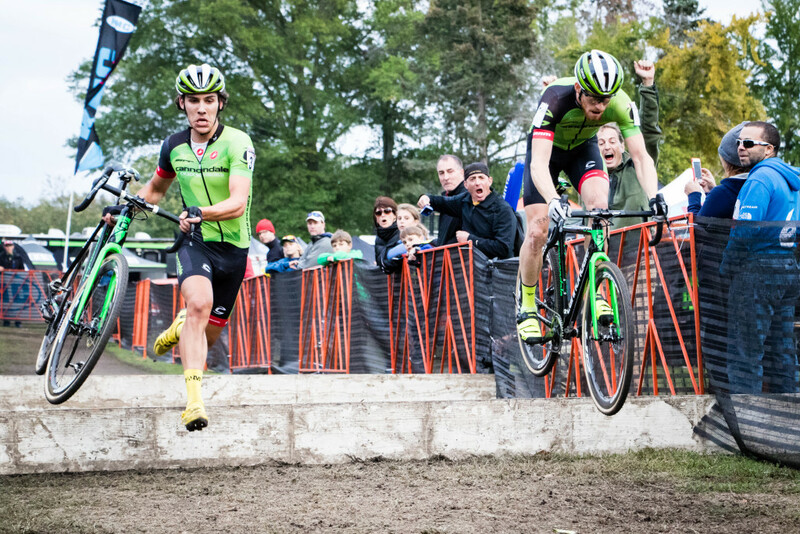 For Episode 10 of Crosshairs Radio we welcome Cannondale-Cyclocrossworld.com’s Stephen Hyde, who is coming off a breakthrough weekend at the Derby City Cup in Louisville, Kentucky. 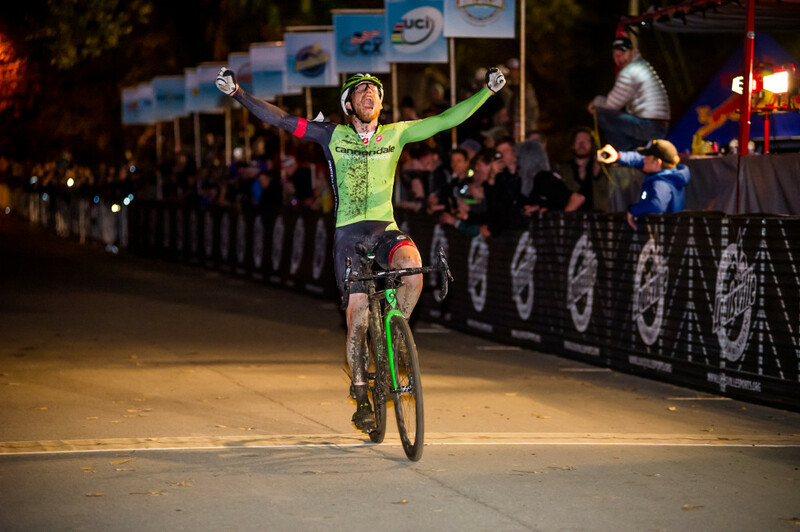 Stephen not only won his first UCI C1 race but he also beat Jeremy Powers in a two-man battle both days of the weekend. Stephen Hyde joined us from Pensacola, Florida, the place he grew up and started his life on the bike by putting in thousands of hours on a BMX bike. 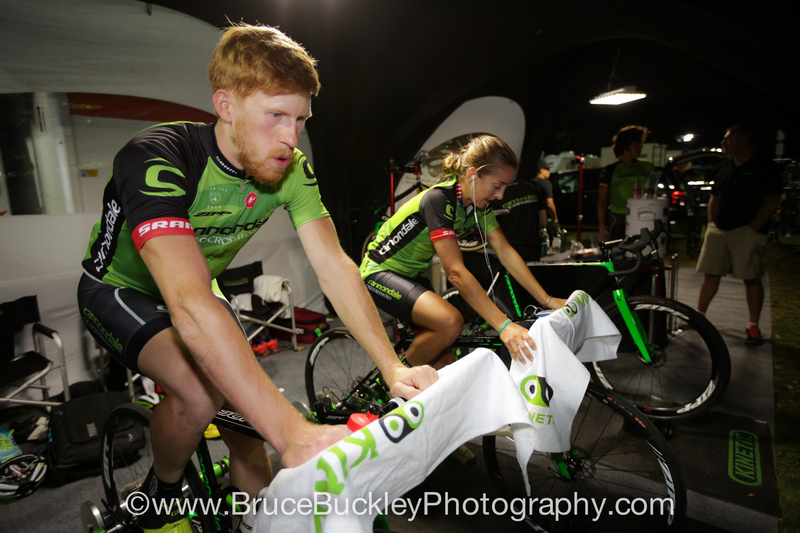 He has an interesting journey from BMX street and flatland competition to professional cyclocross racer. We touch on most of it in this hour long episode. The story about how Stephen won a spot on the J.A.M. Fund team is one not to miss. As well as his breakdown of how he won the Louisville weekend. Hyde is a smart racer who analyzes not only his strengths and weaknesses but those of his opponents, too. He gives some great insight into the tactical game behind winning at cyclocross and maybe even life. Hey your pay-pal donate link doesn’t work. Thanks for the head up. Removed it for now. Can always PayPal to CXHairs@gmail.com. Thanks!